Since its founding, the Dream Resource Center has emerged as a national source for innovative research, education, leadership development and policy on immigration issues. Our work is critical to ensure immigrant youth continue to be at the forefront of the national conversations that directly impact their lives and families. We believe that young people deserve the right to learn, be healthy, and pursue their dreams – regardless of immigration status. Below is a list of our ongoing programs and projects. Dream Summer Fellowship – The US Senate’s failure to pass the DREAM Act in 2010 sparked conversations among immigrant youth leaders on how to effectively sustain the immigrant youth movement, giving birth to Dream Summer, a national 10-week summer fellowship. 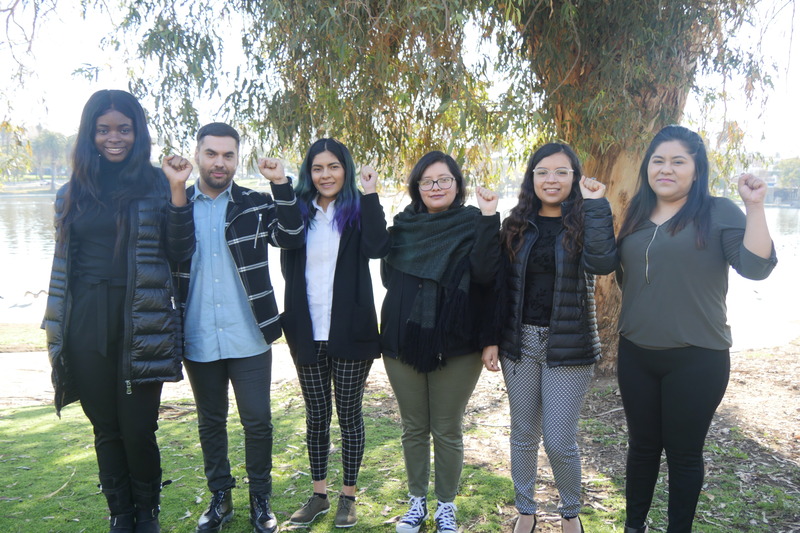 Since its groundbreaking launch in 2011, Dream Summer has partnered with community-based and social justice organizations, and labor unions across the country to provide over 600 fellowship opportunities to immigrant youth and allies. 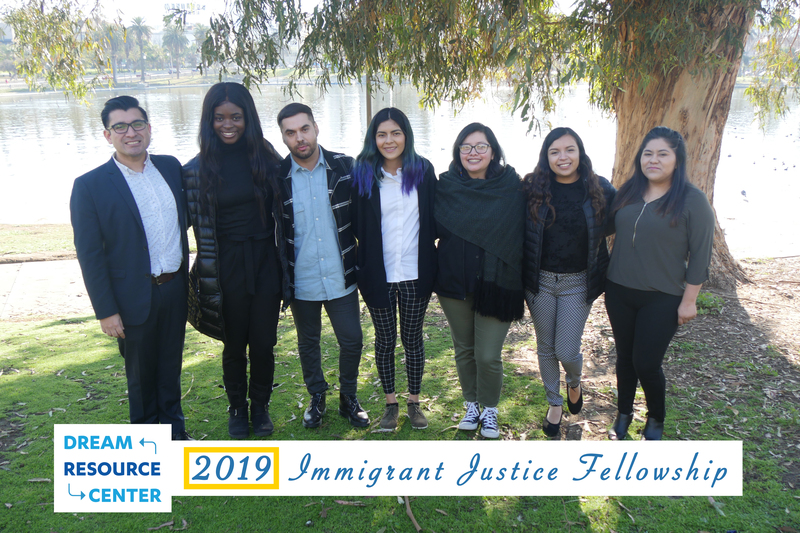 Immigrant Justice Fellowship – The Immigrant Justice Fellowship is an 8-month, statewide program for immigrant youth to further their leadership in immigrant justice and rapid response work. We recruit individuals who are committed to protecting and empowering immigrant communities as they face increased threats of marginalization, detention, and deportation. Fellows will be placed in one of six California regions: Sacramento, Silicon Valley, Central Valley, the Inland Empire, Los Angeles, and Orange County. Undocumented Stories – Present the powerful experiences of the undocumented immigrant community, featuring students, unaccompanied minors, and community members. The exhibit highlights the stories of undocumented immigrants who have built a movement to change policies impacting higher education, access to healthcare, and deportation proceedings. Dream Summer Alumni Network & Council – The Dream Summer Alumni Network uplifts, connects, and channels the collective power of Dream Summer alumni across the country. The Dream Summer Alumni Network Council was established to guide this work, as well as lead continued personal, professional, and leadership development for our alumni. The Dream Summer Alumni Network is 600 plus members strong across the country and it continues to grow every year. 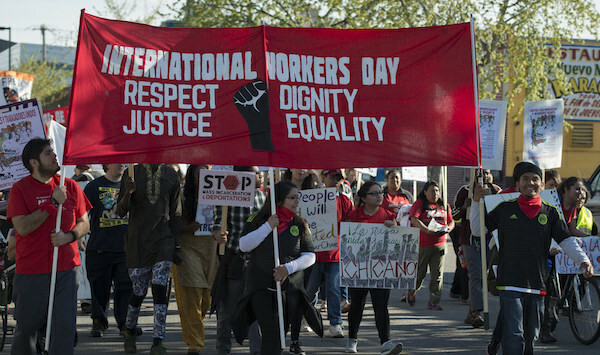 A list of upcoming Worker Day events in Los Angeles. Marches, art-making parties, and immigrant women's conference.